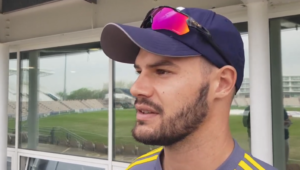 Fast bowler Mark Wood has stated ‘the guys really rate him and trust him’, amid speculation South Africa coach Ottis Gibson might rejoin England. Gibson reportedly expressed interest to the England and Wales Cricket Board about succeeding the outgoing Trevor Bayliss. Bayliss’ England contract will expire in September 2019 – and will not be renewed. Gibson’s tenure with the Proteas, meanwhile, might not extend beyond the World Cup in July. ‘I know he’s had two short spells with England, and the guys really rate him and trust him, I guess,’ England fast bowler Mark Wood told the BBC. 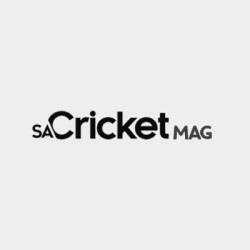 Earlier this year, Cricket South Africa chief executive officer Thabang Moroe effectively gave Gibson an ultimatum. ‘When the board hired Ottis it was purely to win the World Cup in England from May to July. As it stands, his contracts states he has to win the World Cup,’ said Moroe. 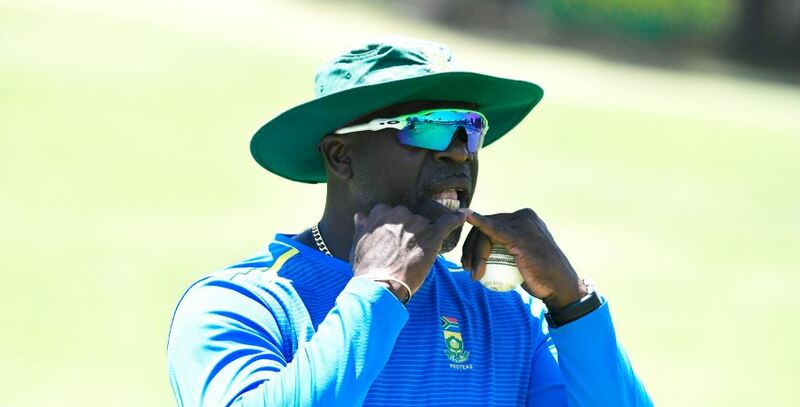 The 49-year-old Gibson, who was also the head coach of the West Indies, previously worked with England as a bowling coach.